Rob has written or co-written eleven books, some of which have appeared in several languages. The majority are about the maths of everyday life, but he has also written books on cricket, memory and creative thinking. 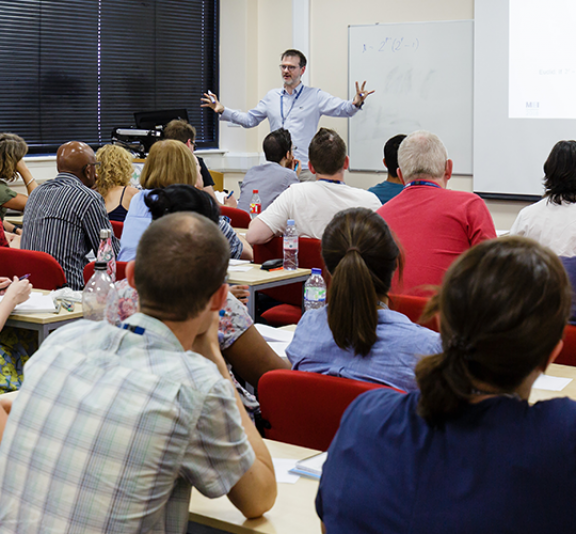 He is Director of Maths Inspiration; a national programme of interactive lecture shows in theatres that has reached over 100,000 teenagers in the last ten years. Using Technology in Core Maths This session will explore how online statistical tools and existing software such as Microsoft Excel and GeoGebra can be used to enhance Core Maths lessons. 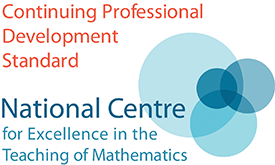 It is aimed at prospective, current and experienced teachers of Core Maths. You will need a laptop for this session.